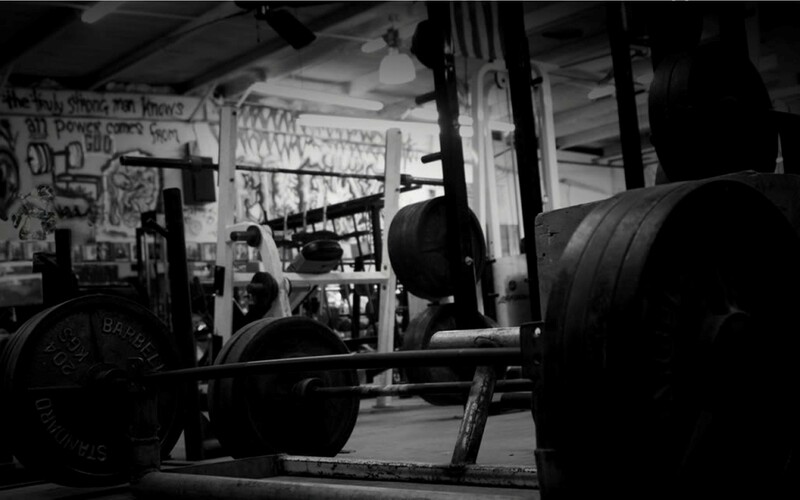 TRAIN LIKE A BEAST - AT HOME! DETOX YOUR BODY WHILE MAINTAINING THE NECESSARY ENERGY TO TRAIN HARD! Enjoy FREE workout, nutritional, and lifestyle tips! Change your lifestyle with Melina Fitness! As a Fitness Expert, Sports Nutritionist and Pro-Athletic Trainer, Melina Fitness has evolved into a fast growing Entrepreneur and is making a BIG impact in the Sports and Fitness industry as a whole. Melina Fitness strives to teach and educate her audience the fundamentals of fitness, as well as health and nutrition through in-person, remote and online training. She teaches her audience the most effective ways to manage their health and fitness through proper exercise, balanced nutrition, and mental strength so that can accomplish ALL their goals and most importantly, live a healthy, fit life! Learn basic and advanced nutrition and eating habits. What are you eating and why? Schedule fitness into your lifestyle through in-person and online training. I am constantly developing new content for online training and follow-along programs.. see what’s new! As a certified personal trainer, Melina Fitness is devoted to teaching her audience the fundamentals of fitness. Melina is dedicated to teaching you the right way to workout and be healthy. You can join her through one of her online training programs, or train with her privately in-person! As a certified nutritionist, Melina Fitness understands that nutrition starts with education and understanding your goals. Each body, lifestyle, and goal is different, so each nutritional plan is custom tailed to fit your needs. Let Melina’s Nutritional Consulting set you on the right lifestyle path and let SWOL Kitchen do the cooking! Melina Fitness has trained athletes all over the world, including basketball, football, and soccer professionals. Certified as a Core-X trainer Melina Fitness understands the fundamentals of kinesiology and the importance of core strength, stretching, and rehabilitation. Have a look at a day in the life of Melina Fitness and keep up with current events. The Truth to discovering your Why?